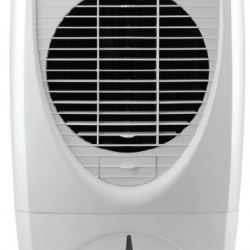 The CS12AE is a stylish performer, ideal for a medium-sized space in any home or office. 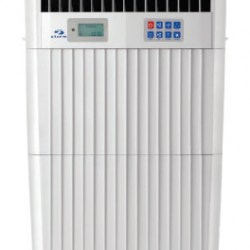 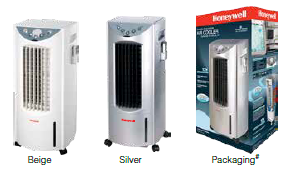 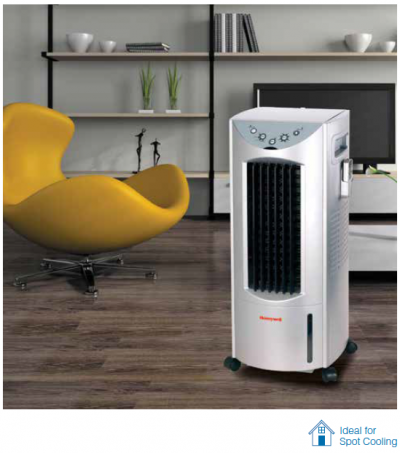 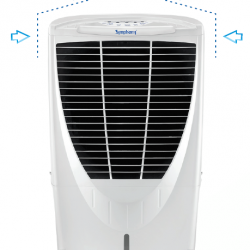 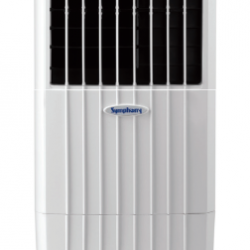 With super-low power consumption of only 60 watts it delivers powerful air flow of 460 m³/hr (270 CFM)*, making it one of the most energy-efficient coolers in the indoor category. 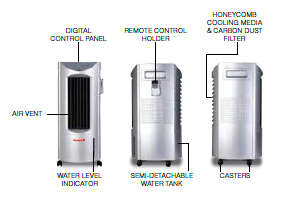 Designed with semi-detachable water tank it is easy to clean and refill.